consult not your fears but your hopes and your dreams. think not about your frustrations, but about your unfulfilled potential. concern yourself not with what you tried and failed in, but with what it is still possible for you to do. - pope john XXIII i'm back, from my weekend in san diego. had such a blast, but so happy to be with my family again. and feeling quite drained and exhausted. 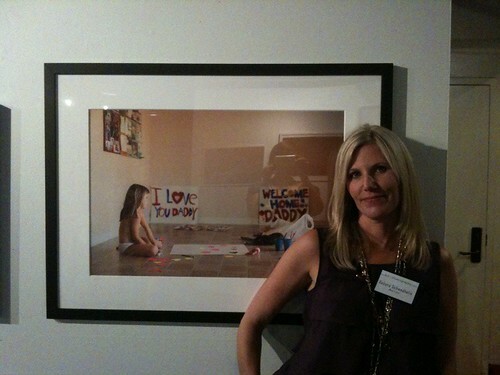 the art of photography show opening reception was amazing, inspiring and well...a bit surreal. i met so many incredible and talented artists. we also had the opportunity to hear charlotte cotton, the judge of the exhibition, speak the day after the opening reception. i had such an awesome time, learned so much and am thankful beyond words. 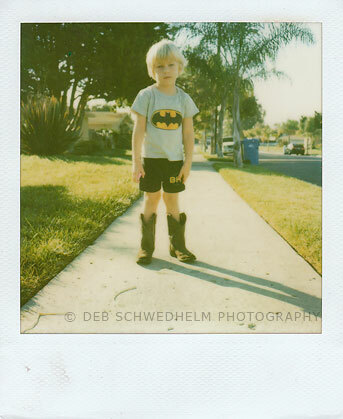 and of course, i had such a super awesome time shooting the G and K families, while in san diego, too. and on a totally different subject... have you heard? 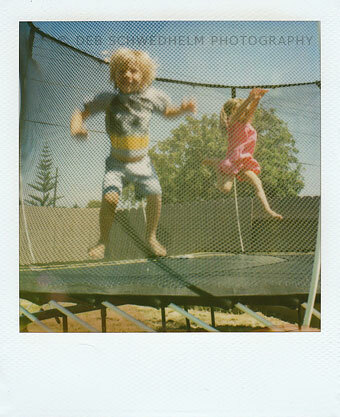 urban outfitters teamed with the impossible project, to bring back instant film! how fricken awesome is that?!! i've so been wanting to start a 365 days of gratefulness project (similar to hers), taking an 'i'm thankful' polaroid every day for a year...but at $2 a shot, the year's costs kept weighing in the back of my mind. 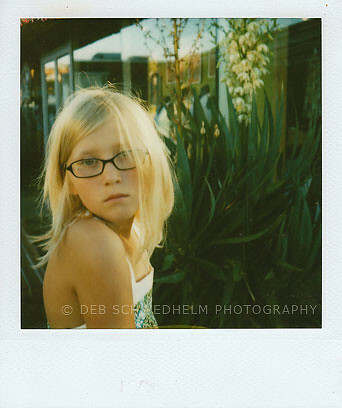 i contemplated digital but there's something so magical about polaroids. 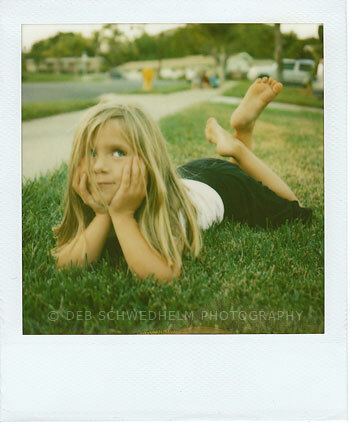 the project just has to be polaroids. and so i've kept making procrastinating excuses. but with this announcement, there's no more excuses and...no stopping me now. so in celebration of the revival of polaroid and instant film, here's a few of my favorite polaroids, scanned from a pile of about 500 or so.